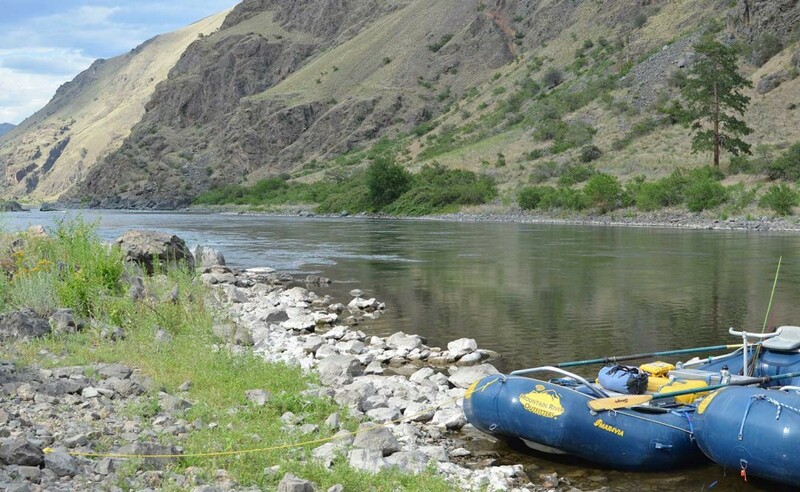 Escape… into the Idaho Wilderness on a premier river trip with Mountain River Outfitters. Surround you and your family in natural wonders while enjoying many fun outdoor activities. Completely free of life’s distractions, a rafting trip with MRO is the best escape from the ordinary and the concrete world we live. 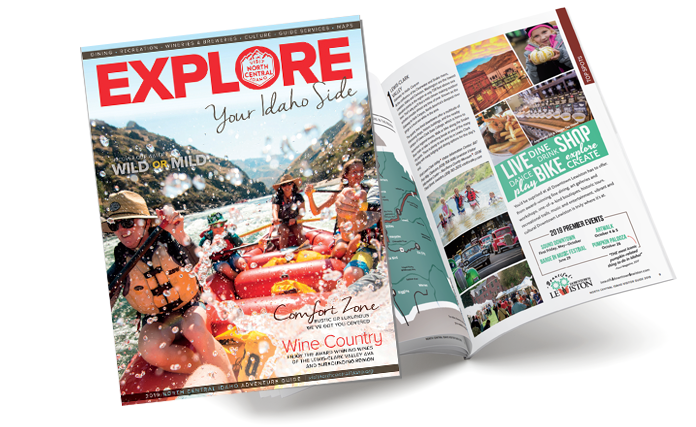 Join us and discover for yourself the serenity of nature and the exhilaration of rafting, jet boating, fishing, hiking and exploring Idaho’s legendary rivers and wilderness.